Holiwood Nights at Holiday World is an event you won’t want to miss! The event is from June 1st to June 2nd at Holiday World in Santa Claus, IN. 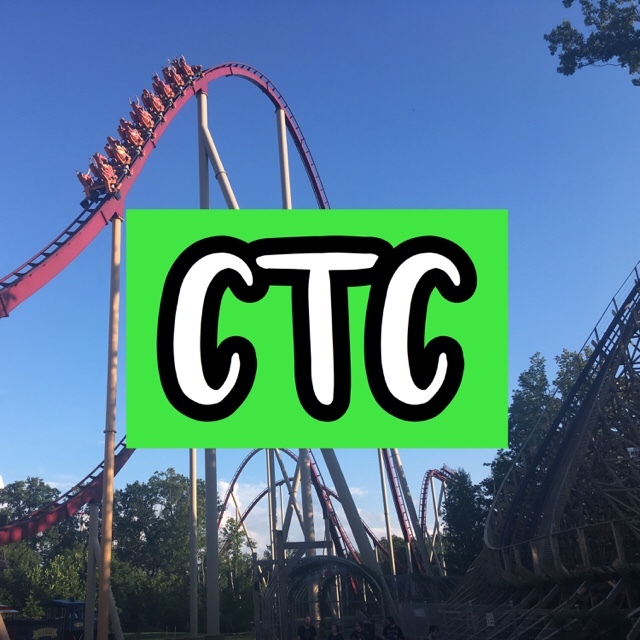 Holiwood Nights are open to 12 coaster club members, but you can go with a club as a guest! The event price is lower if you are a season pass! Also if you are only going from 4:30 p.m. on Friday to the park, it is also discounted! Park admission is INCLUDED with the event price! T-Shirts for the event are also available to be purchased (extra cost). The event includes meals, exclusive tours, ERT, and more! Thank you for reading! This blog post makes up the one I missed last week because my power was out and I forgot about it.